New Delhi (India) Apr 14 (ANI): Former MLAs of Congress wrote a letter to party president Rahul Gandhi demanding tickets for Muslim leaders in Delhi to contest the ongoing Lok Sabha elections. 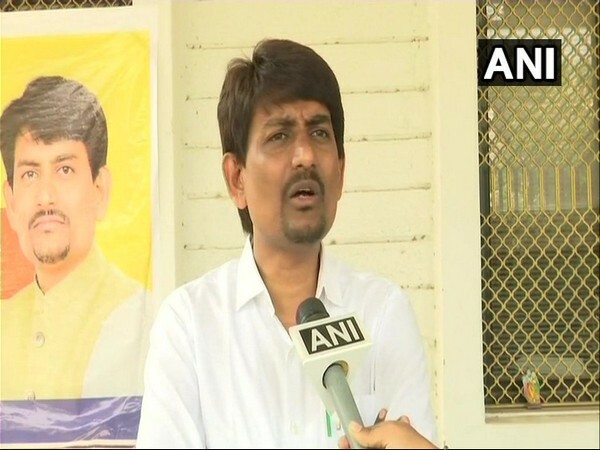 Ahmedabad (Gujarat) [India], Apr 10 (ANI): Congress MLA Dhavalsinh Zala on Wednesday said that Kshatriya Thakor Sena's core committee has given an ultimatum to him, OBC leader Alpesh Thakor and Bharatji Thakor to leave the party amid speculation that they may join the BJP. 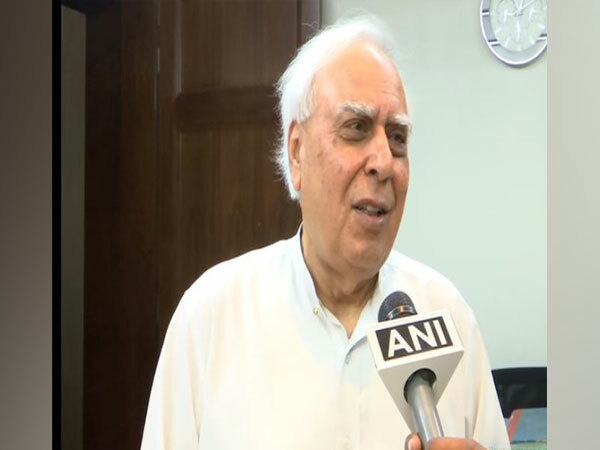 New Delhi [India], Apr 9 (ANI): A day after the Bharatiya Janata Party (BJP) released its 'Sankalp Patra' for the forthcoming Lok Sabha elections, Congress leader Kapil Sibal on Tuesday slammed the BJP manifesto as nothing but a collection of "new jumlas". 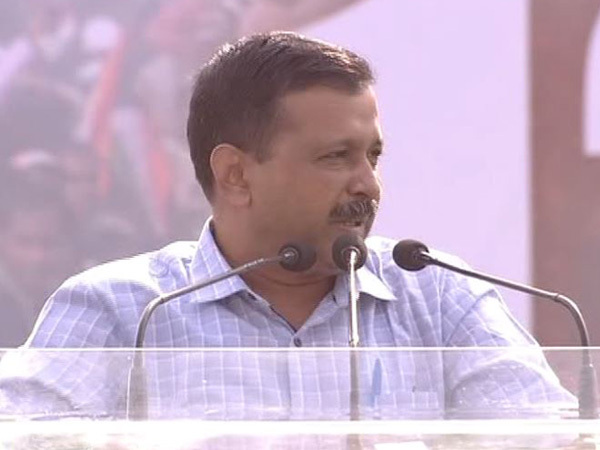 New Delhi [India], Apr 8 (ANI): Aam Aadmi Party (AAP) chief and Delhi Chief Minister Arvind Kejriwal on Monday termed the Bharatiya Janata Party's (BJP) manifesto for the Lok Sabha polls as "a fresh set of fake promises." 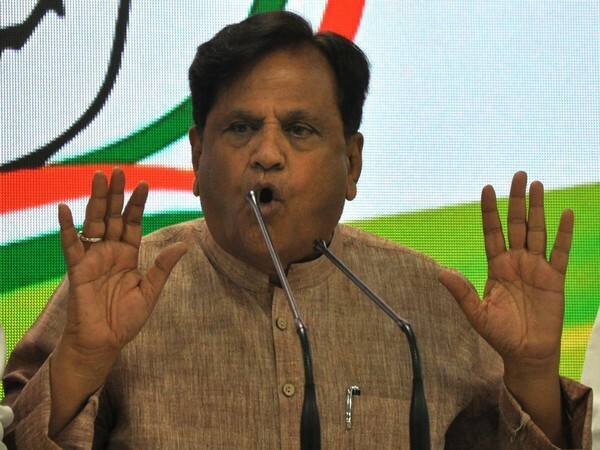 New Delhi [India] April 6 (ANI): Congress leader Ahmed Patel on Friday rubbished allegations of his involvement in the VVIP chopper scam, stating that as election dates are inching closer, 'jumlas' have begun. 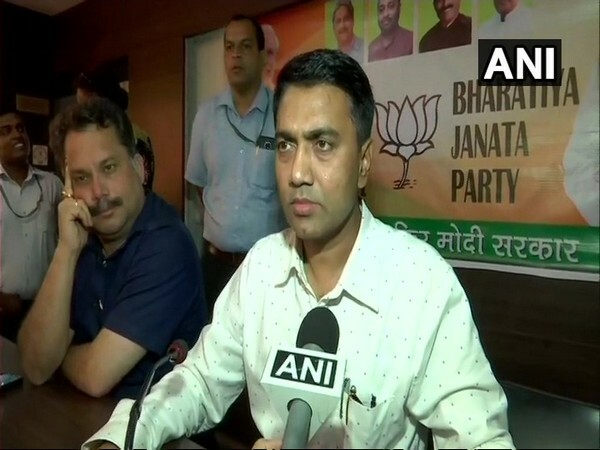 Panaji (Goa) [India], Mar 27 (ANI): Goa chief minister Pramod Sawant on Wednesday claimed that the BJP has not split the Maharashtrawadi Gomantak Party (MGP) instead its MLAs had approached them as they felt unsafe in their party. 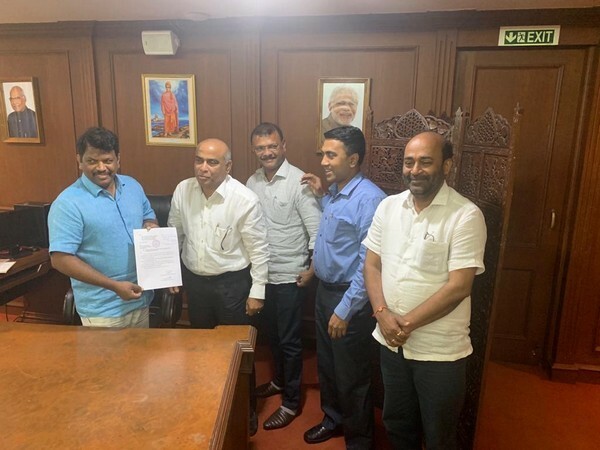 Panaji (Goa) [India], Mar 27 (ANI): In a late night dramatic development, two MLAs from the Maharashtrawadi Gomantak Party (MGP) merged their party's legislative wing with the BJP, said Goa Chief Minister Pramod Sawant. 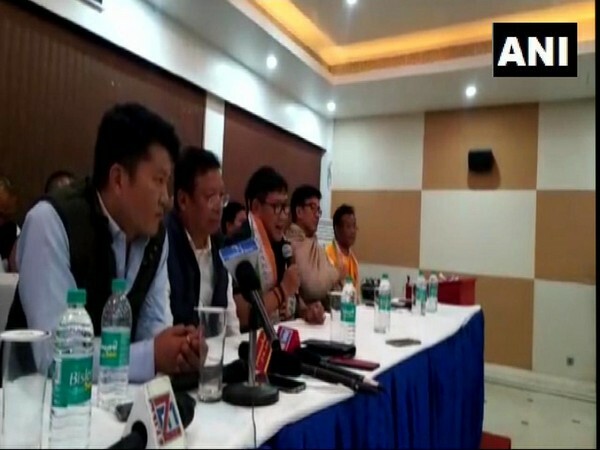 Agra (Uttar Pradesh) [India], Mar 23 (ANI): Three former Bahujan Samaj Party (BSP) MLAs and one Rashtriya Janata Dal (RJD) leader joined the Congress party here on Saturday. 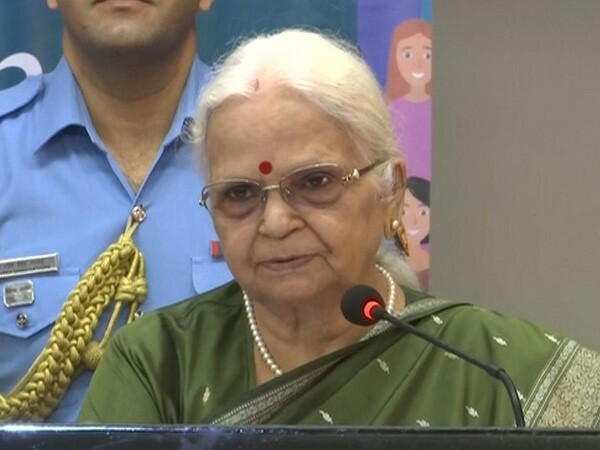 Panaji (Goa) [India], Mar 18 (ANI): Congress late on Sunday evening formally staked claim to form the government in Goa, hours after state chief minister Manohar Parrikar passed away. 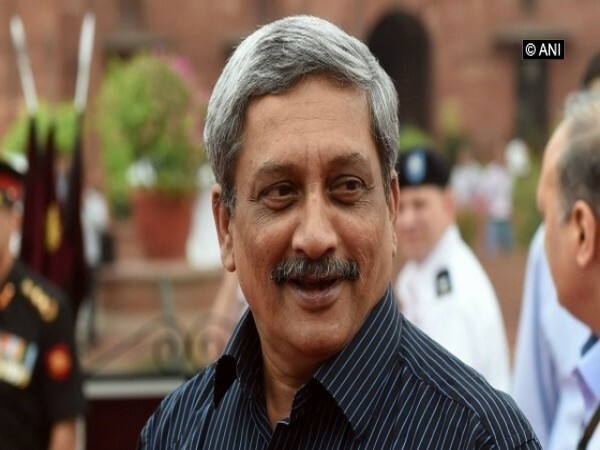 Panaji (Goa) [India], March 17 (ANI): The ruling BJP has asked all its MLAs not to leave Goa in the backdrop of Chief Minister Manohar Parrikar's deteriorating health and Congress staking claim to form the government in the state. Panaji (Goa), [India], Mar 17 (ANI): Amidst reports that ailing Goa Chief Minister Manohar Parrikar's health is fluctuating, Power Minister Nilesh Cabral on Saturday said a meeting of BJP MLAs will be called on Sunday at the party's Panaji office.